Despite this also being the title of my favorite Oleander song, this episode isn’t about that. It’s about what moves me to podcast. This entry was posted in blog, Podcasts and tagged AM radio, Music, Podcasts, radio on January 19, 2019 by Chris. When we’re sick, we’re not at our best. Chris tries to apply Stoic thinking to illness and our life struggles. This feed is for the Marot Memo, interviews, features, and rights-cleared music. 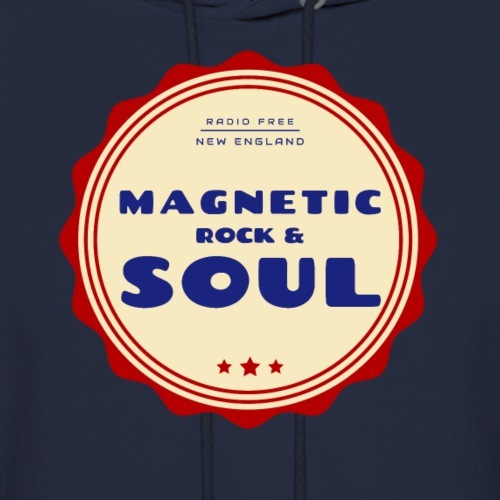 For the full show, including an hour of rock & soul, check out this link. You can also subscribe to receive the Marot Memo/features version in any one of nine podcast apps, including iTunes, Google Play, and Spotify by clicking here. 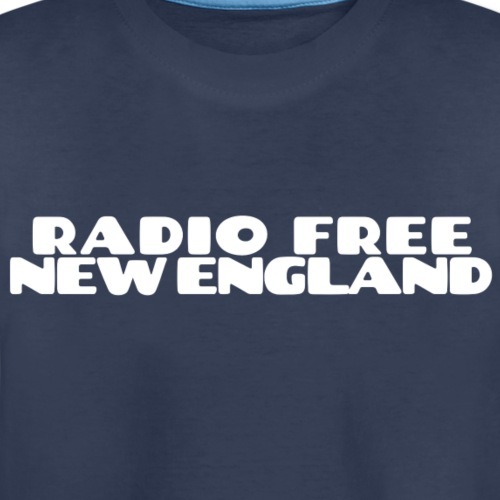 You can also make a donation to support the podcast and our future expansion to a 24/7 community radio station for New England. This entry was posted in blog, Commentary, Podcasts and tagged new england, philosophy, podcast, radio, sick on January 12, 2019 by Chris.